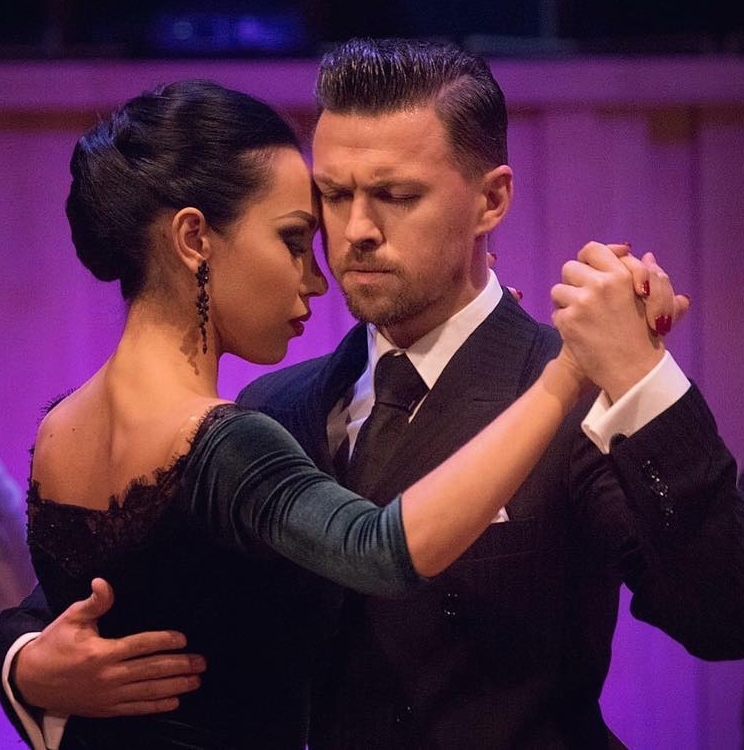 2018 Tango Escenario World Champions. First ever Tango World Champions from Europe !! We are delighted to host these amazing, exciting dancers from Russia. Exceptional teachers, stunning performers and fun, friendly people. You are going to be spellbound by them and they will help take your Tango to new exciting places.